Today, I’m on my way to Peru with an awesome team of World Help staff and supporters. 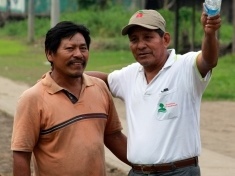 This will be my second trip to Peru in a year as we continue our life-changing work on the ground through the exciting new partnership we established in 2012. Before my first visit to Peru last year, I wasn’t expecting to see such suffering . . . such need . . . such hopelessness. I didn’t realize that generations of women were being physically and psychologically abused with nowhere to turn. I hadn’t seen the thousands of impoverished Peruvians forced to work hours in the treacherous salt mines for little pay . . . raising their children in caves on the side of a mountain. I wasn’t aware of the depth of spiritual confusion and despair experienced by those who have extensive special needs and are being shuffled to the outskirts of society. I didn’t know. 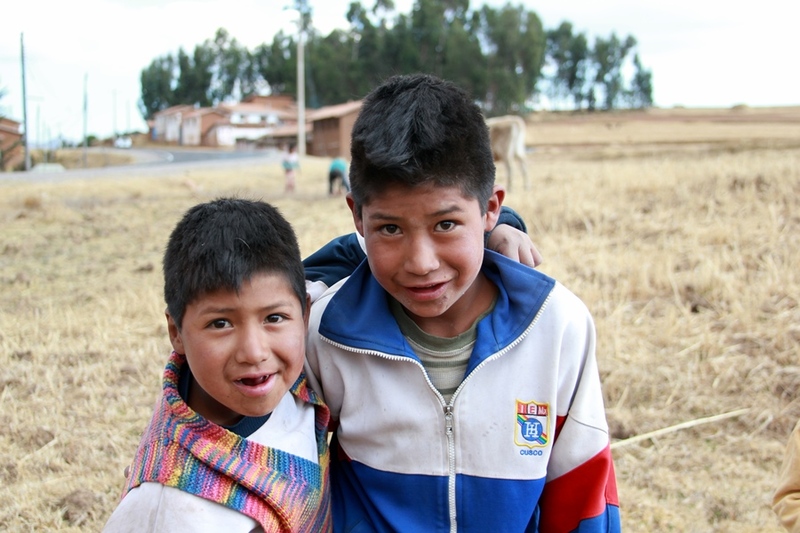 This is why I’m passionately committed to expanding our outreach projects in Peru like never before, and showing you how together, we can help bring restoration and renewal to a people who have endured centuries of oppression and poverty. My team and I will be distributing food and survival necessities to families with starving children as we work alongside our feeding program, which is already operating at full capacity to reach these remote mountain communities. We’ll be visiting new churches, distributing Bibles, and meeting with church planters and leaders to discuss strategies that promote spiritual engagement and offer hope to thousands. Brand-new water projects will be finalized, providing clean water to hundreds and paving the way for better health and improved economies while freeing up time to pursue education and career opportunities. 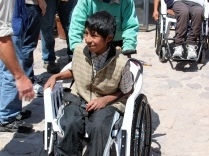 Peruvians with the burden of immobility will be given the freedom and independence they’ve longed for through the gift of a wheelchair, a copy of God’s Word, and the ongoing support of a local church. Women and girls who have been victimized by abuse will see the hope of a new beginning through our outreach at Grace Home. We will be looking for ways to further expand and support this incredible program, which will enable us to take in even more victims who have nowhere else to turn. Every single day, our team will have the extraordinary privilege of being the hands and feet of Jesus on the ground to these hurting people. Every day we’ll be working together with our national partners to continue our vision for sustainability, efficiency, and dignity for those we serve. To not share with you the reality and depth of human need that I see is to betray the experience I’ve been given . . . and waste the opportunity you and I have to be the change the world is waiting for. 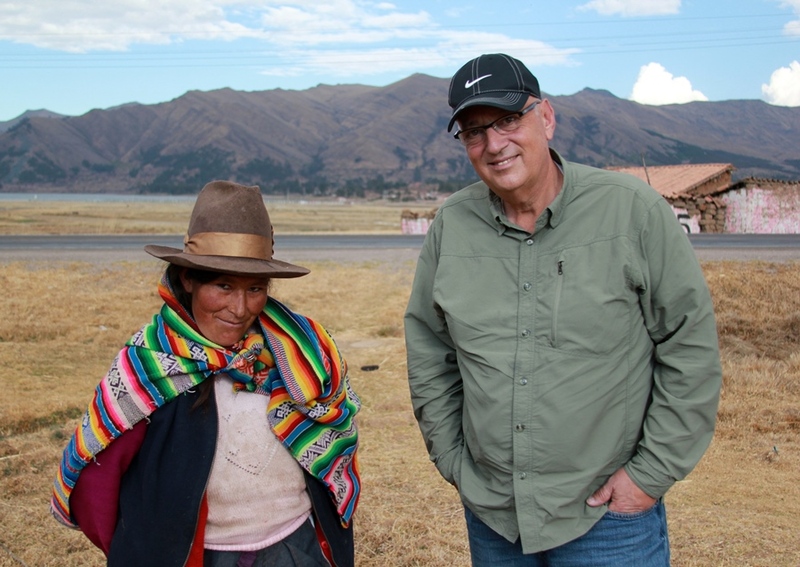 I hope you’ll join me next week for regular updates and reflections on what God is doing in Peru and how you can be a part of the transformation. Subscribe to my blog to receive daily posts from the field sent right to your inbox. You can also follow me on Twitter (@vernonbrewer) and Facebook for up-to-the-minute trip photos and updates. Please join me for this unforgettable experience!